 Master the Mountain designs yoga and mindfulness programs for children of all ages, and trains childhood professionals to deliver them with excellence. Our programs are designed and taught by child development specialists who are also trained yoga and meditation teachers. 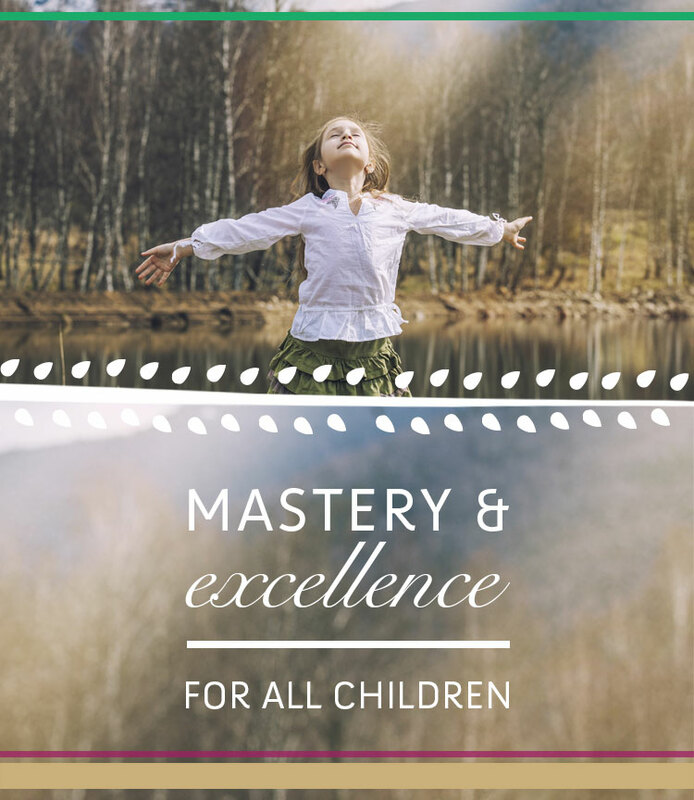 All our programs are designed in a way that is accessible to everyone and builds upon prior learning, offering children the opportunity to excel and gain mastery in what they do. We provide regular school classes and also offer onsite staff training, including support materials and classroom resources. A great opportunity for kids to focus on themselves and encourages them to disregard all the “noise” that goes on around them. My class have responded extremely well to the program. It has supported them in regulating their behaviour, manage their emotions and focus more effectively. Poppy, year 4 student at Clapham Primary school. The focus, listening, and mindfulness attached to Master the Mountain provides a significant avenue for Gabriel to slow down, regulate and focus in the moment. The Master the Mountain program has been an excellent tool to use within the classroom to teach body awareness and increase focus and concentration. Linda has done a fantastic job of explaining each step, dedicating herself to educating staff.